Darch Fiesta is a ventral sepal peloric cross with parents of Claudona and Cleo's Melody. 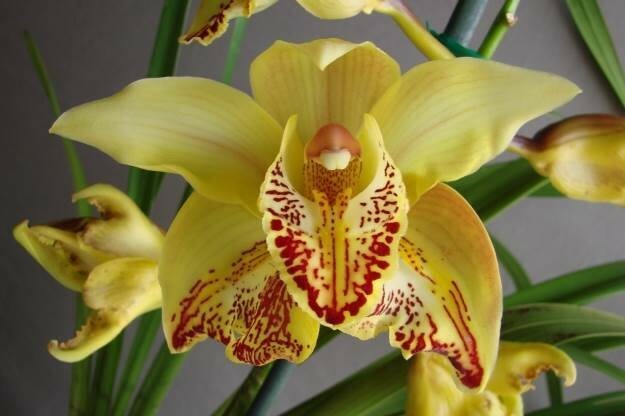 'Gold Digger' is a yellow standard with red labellum markings also on the ventral sepals. Late flowering.